Learning to play a musical instrument can be challenging. 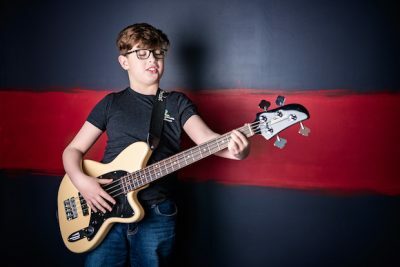 Lessons at Michigan Rock School keep students engaged by combining a fun environment, peer support through group rehearsals and performances, and a curriculum centered on personal musical interests. This builds confident students who feel successful, so they want to play more, they stick with their instruments, and reap the long-term benefits of playing music. 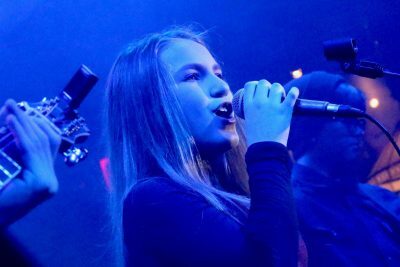 Private lessons at Michigan Rock School are available on guitar, drums, bass, piano/keyboard, and voice in weekly 30-minute or 60-minute sessions. It could be a cool guitar riff or a screaming solo that grabs your attention. Everyone loves the sound of the guitar. Electric guitar or acoustic guitar, beginner to advanced, it all starts with a few notes and a chord. Who doesn’t get fired up when the drums kick in? Drummers bring the music to life with energetic drum beats and perfectly executed drum fills. 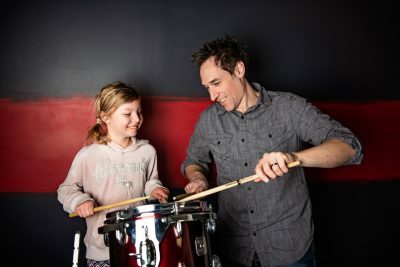 We’ve got you covered – beginner to advance – it all starts with a steady beat! Bass guitar – the unsung hero! The bass player’s groove and low-end makes everything in a song sound better. Bass guitar is a quick study for beginners, and offers a lifetime of discovery for advanced students. Embrace the bass! 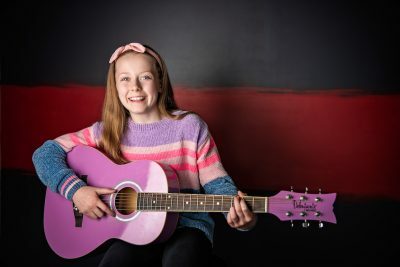 We’ve all experienced goose bumps on our arms when the power of the vocal melody hits us and we connect with the lyrics! A mix of proper technique and confidence building is the formula for success. Beginner to advanced lessons, it all starts with finding your voice! 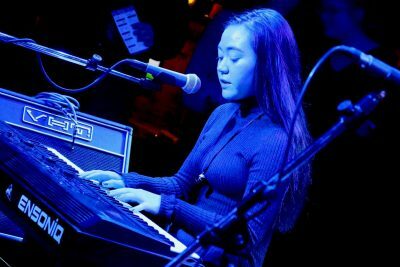 We love piano because it is such a versatile instrument capable of creating a masterpiece when played solo, or adding support and texture to literally any song. Beginner to advanced lessons – it is as simple as sitting down and pressing the first key! Ukulele -- it is fun to play, and you can take it anywhere! 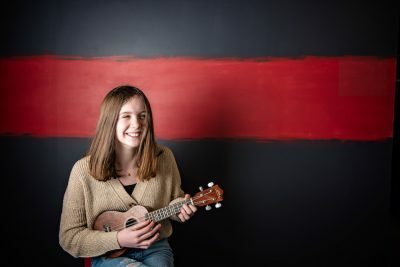 Ukulele is quick to pick up for beginners, and fun to play with friends in our ukulele bands.